The Baltic Sea is the most popular summertime cruise destination in Europe. All the major cruise lines offer varied itineraries that enable guests to explore the shores of this northern sea, with some itineraries starting or ending in Copenhagen, Stockholm, Amsterdam, or London. Itineraries can be as short as one week or as long as two weeks depending upon the ports of embarkation and termination. There will be long days from 18 to 21 hours of light depending upon the month of the tour. The temperatures are generally mild, rarely getting much over 80 degrees Fahrenheit and rainfall is generally minimal. The Baltic Sea is for the most part quite calm during summer, only becoming moderately choppy if a summer squall should develop. The major disadvantage is the large crush of summer tourists, but this is also true of most locales in Europe. Major sites in the more popular ports of Saint Petersburg and Tallinn can sometimes have a cheek-by-jowl feeling. Choose the price range that you can comfortably afford, but consider what is included. On the higher end, cruise lines such as Silversea and Seabourn, most everything is included with the exception of shore excursions and laundry, while Regent includes tours whether you choose to take them or not. The number of ports should not be as critical as the length of time spent in each port, especially for St. Petersburg. 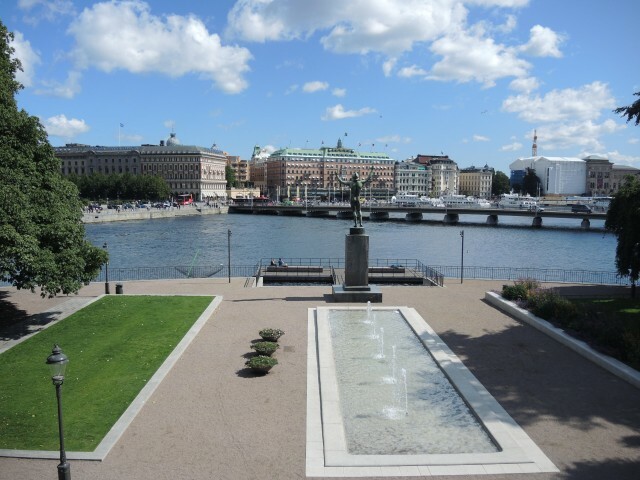 My advice is to choose cruises that will give you three days in St. Petersburg, as this is the crown jewel of any Baltic Sea cruise. The more ports crammed into the itinerary, the more exhausting the cruise will be. 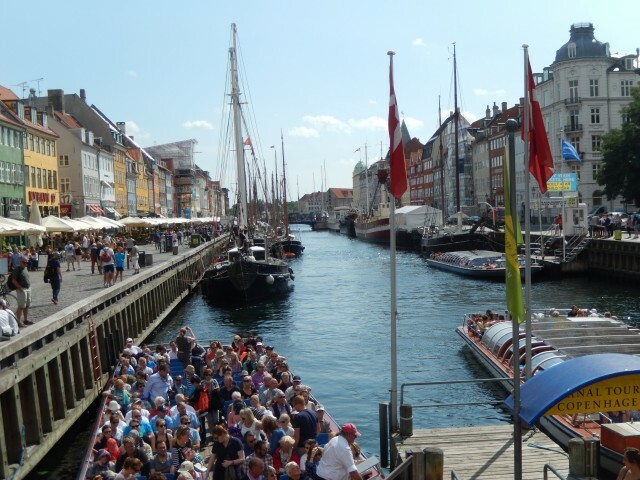 You should look into docking locations, as many of the mega-size ships are required to dock much farther from the city center in the ports of Copenhagen, Stockholm, Helsinki, St. Petersburg and Gdansk, creating the need for lengthy bus rides into the major city centers. If your cruise begins or ends in the United Kingdom, only the small, up-market cruise ships can sail under Tower Bridge and dock in the heart of London. The larger ships must use Southampton, Dover, or other coastal ports for embarkation or termination of cruises to the Baltic Sea. Ask your prospective cruise seller about shore excursions, in particular if the cruise lines in question fill up their coaches or leave sufficient room so that guests can move about and take photographs from either side. The more up-market cruise lines generally allow only half to two thirds the capacity of the coach, and this does make a difference both in your ability to move about while touring as well as allowing for smaller numbers of people to be following the guide at the major stops. If you are not especially adventurous or if this is your first time in the region, the overview tours, which generally are half a day in length, will provide you with an initial view of the port. This leaves you the remainder of the day to then go off on your own and visit those sites that are of specific interest to you. 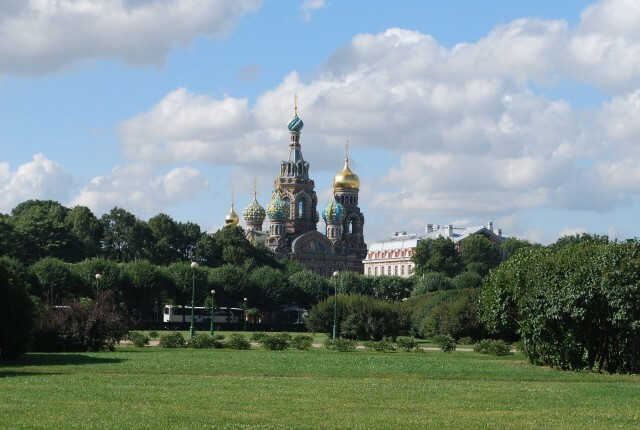 However, in St. Petersburg a visa is required for any independent touring for guests from most nations. If you do not like being part of a larger group, then ordering a private car and driver/guide will enable you to tailor your own itinerary. But this does require a bit of advanced research as to what sights you might want to see. If four people combine and order a van, the price split four ways can often be slightly less than the coach tours being offered. If you have a bit of independent spirit, you can always use hop on/hop off bus service in all of the major ports. Quite often the cruise line will provide a shuttle bus to a central location, which is often where the hop on/hop off bus is waiting. Many of these buses have an open upper deck and on sunny days it gives you a more sweeping perspective of the city. With a sense of adventure, you can tour on your own, giving you the total freedom to explore inexpensively on foot, by bicycle, using local trams (streetcars), or Metro. In this way you mingle more with the local people and get a sense of what it would feel like to be living in the port in question. Also take advantage of the time you have ashore to try some local cuisine. In the Baltic Sea region, food freshness and quality standards are high and the manner of cooking is palatable to western tastes. There is a great emphasis upon fish and other seafood. And desserts are some of the finest you will taste in all of Europe. 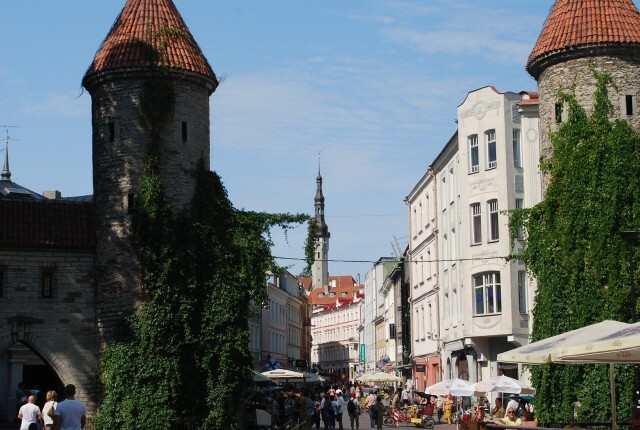 Now is the time to give serious consideration to taking a Baltic Sea cruise during the summer of 2016, as cruise itineraries are published and bookings are currently in the process of being made. These cruises often sell out during the winter months since this is such a safe and popular part of the world in which to cruise. My final recommendation is simply to prepare now and then enjoy when the time comes. Submitted by, Dr. Lew Deitch www.doctorlew.com. 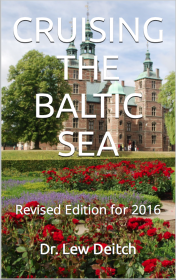 Click on the link to find his Baltic cruise guide for 2016.